A good set of deep-rim aerodynamic wheels is a reasonable fiscal outlay but the rewards of upgrading to a set of aero wheels are significant. Research has shown savings of between 1 and 2 minutes over a 40km bike leg. How? By smoothing out airflow, the wheel creates less drag than a shallow-rim wheel, meaning you carve through the air with less resistance. When it comes to a triathlon or time-trial, a wheel like Vision’s Metron 81 fits the bill perfectly. Its CFD and wind-proven aerodynamics prove it’s incredibly fast, the bladed spokes adding an extra aero edge. 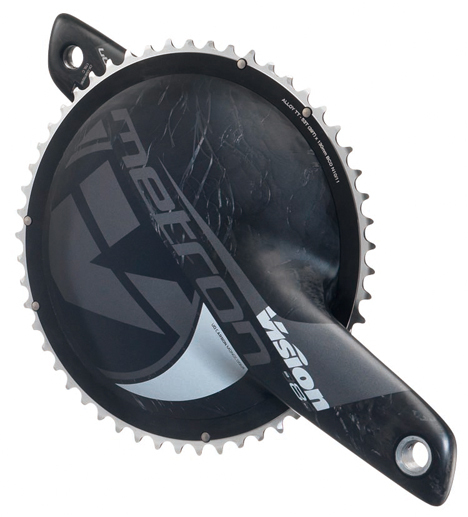 Another option is to go for Vision’s Metron 3-Spoke up front and the Metron Disc out back. This is the ultimate aerodynamic combo. Just check that your race allows a disc as the winds at Ironman Hawaii mean they’re banned. And one more thing: though it’s shown that the faster you go, the greater the aero gains, that doesn’t mean slower riders won’t benefit; in fact, as they’ll be out riding longer, there’s an argument that they’ll benefit more. 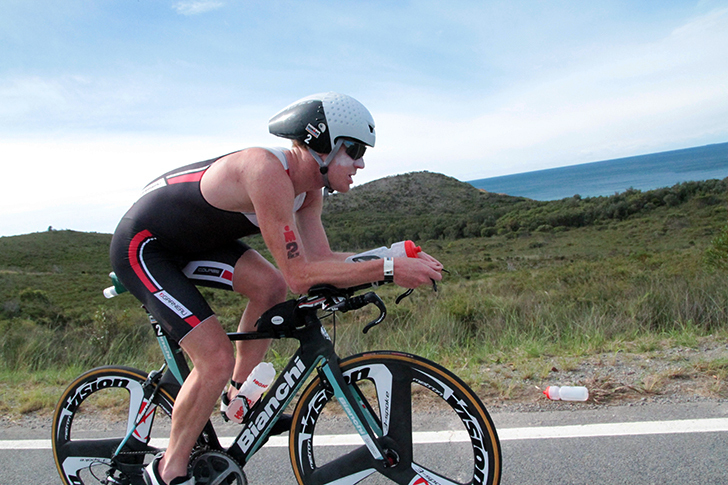 Fact: a skinsuit in TT or a tri-suit in triathlon will save you time. Both offer a slipstreaming advantage, while the latter has the added bonus of removing the need to change apparel between each discipline. It’s estimated that a close-fitting suit can conserve 3.2% of your total energy expenditure, which can equate to around 29 seconds in a 40km TT. That makes sense as up to 80% of resistance to the air is you, not the bike. Suits that include few seams increase aerodynamics while features like dimples purport to control boundary layer airflow, again leading to reduced drag. Just make sure that it’s close-fitting, but not too tight that it restricts movement, breathing and circulation! The faster you ride, the greater the air resistance, reaching a figure of up to 90% of your total drag for fast riders. That’s why steering yourself into a position that reduces the width and height of your frontal profile – in other words, cutting the size of the object facing the wind – is the ideal. Enter the aerobar. Studies have shown that, used correctly, they can save you up to 2 minutes over a 40km bike leg. Your options are twofold: either a pair of clip-ons or an all-in-one. Clip-ons, like those in the Vision Trimax range, are simply extensions that clamp onto your existing handlebars and have you leaning further over the front wheel and, ergo, more aero. All-in-ones, like Vision’s Metron TFA, follow the same streamlining principle but include handlebars and stem for a more integrated and aerodynamic approach to riding. Vision’s Metron TFA. Know what the TFA stands for? The Fastest Aerobar – click here to find out more! An aerodynamic helmet’s another beneficial and not too costly a purchase, potentially saving you up to a minute over 40km. Their teardrop shape again smooths out airflow, cutting turbulence as it leaves the tail for a faster ride. 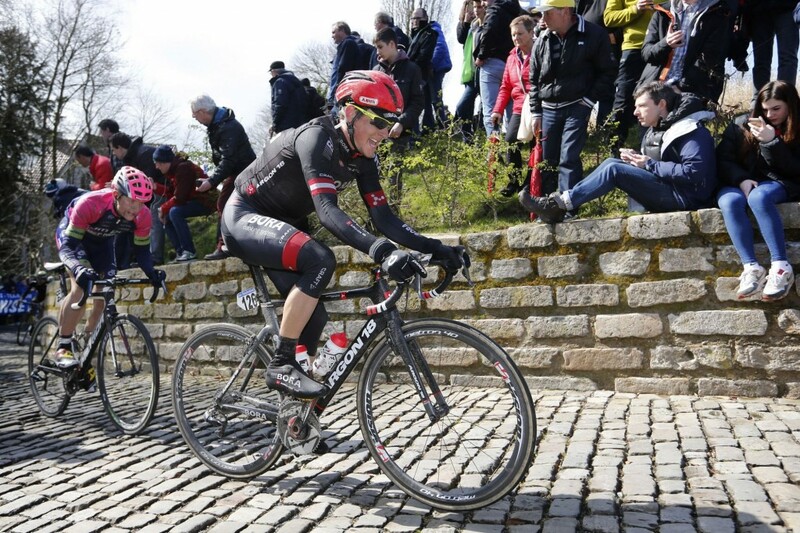 Like the skinsuit, some models are peppered with dimples to increase aerodynamics further (for the same reason that golf manufacturers add dimples to golf balls), though all will feature few, if any, vents. A normal road helmet might comprise over 20 vents for weight savings and cooling. That’s why an aerodynamic TT helmet might not be the choice if it’s a sweltering hot day and you could be cycling for over 90 minutes. Weigh up the options and see if the aero improvements eclipse the potential metabolic cost and, subsequent, early fatigue. Other cost-effective ways to improve your triathlon and TT splits include booties. You can buy these for less than £30, which could realize a 30-second saving over 40km. Like other items here they work by smoothing out the airflow, this time over the straps and buckles of the shoes. You could also invest in a set of earplugs. Some experts have suggested that by not hearing the volume of wind, you don’t recognize how deep you’re digging and so dig further. How safe they are remains to be seen!